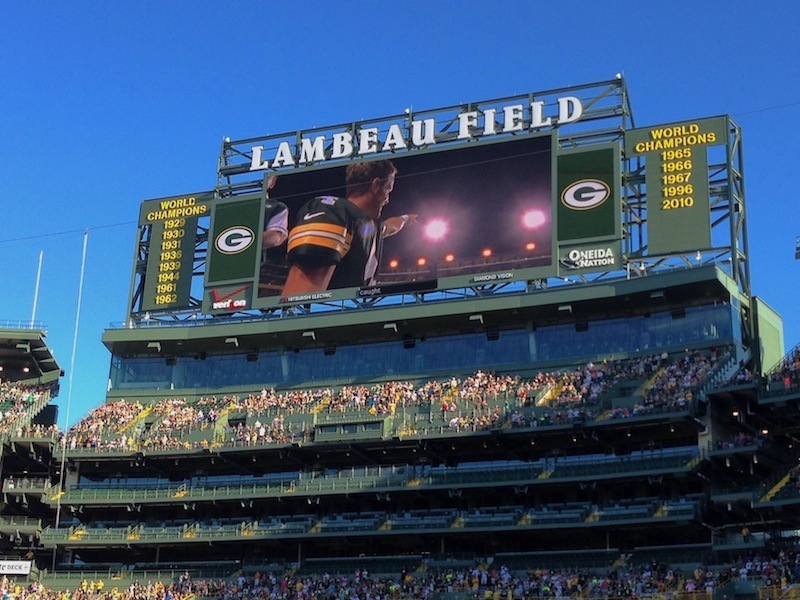 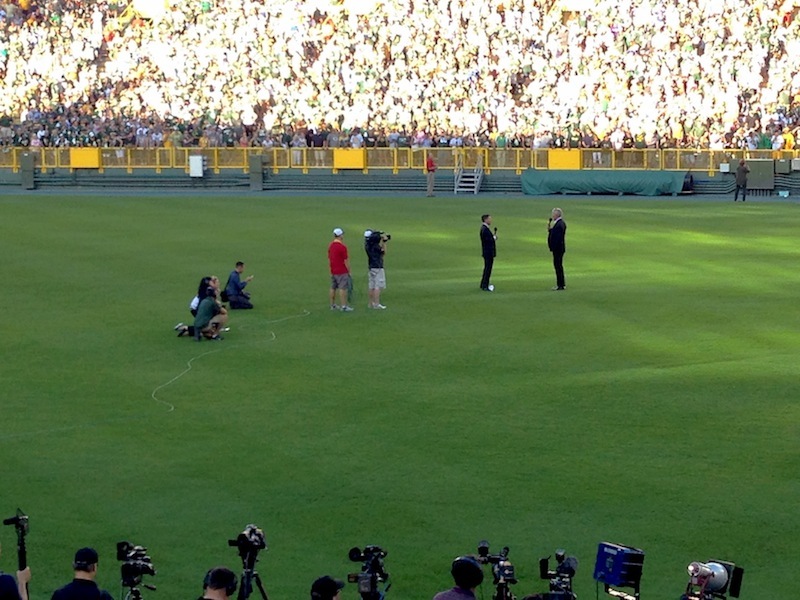 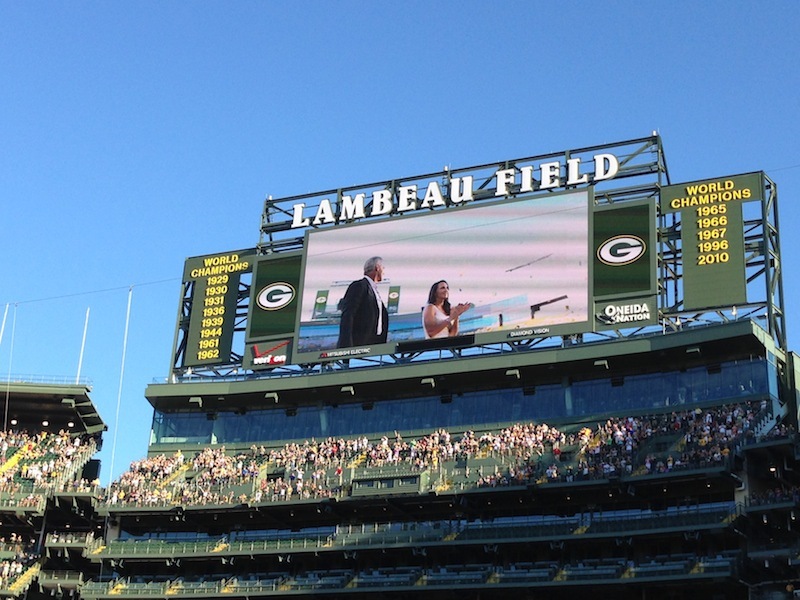 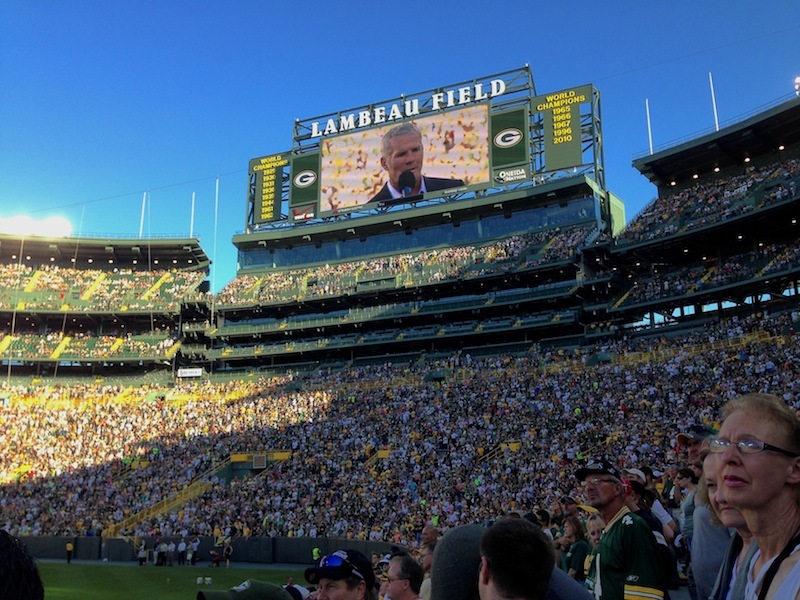 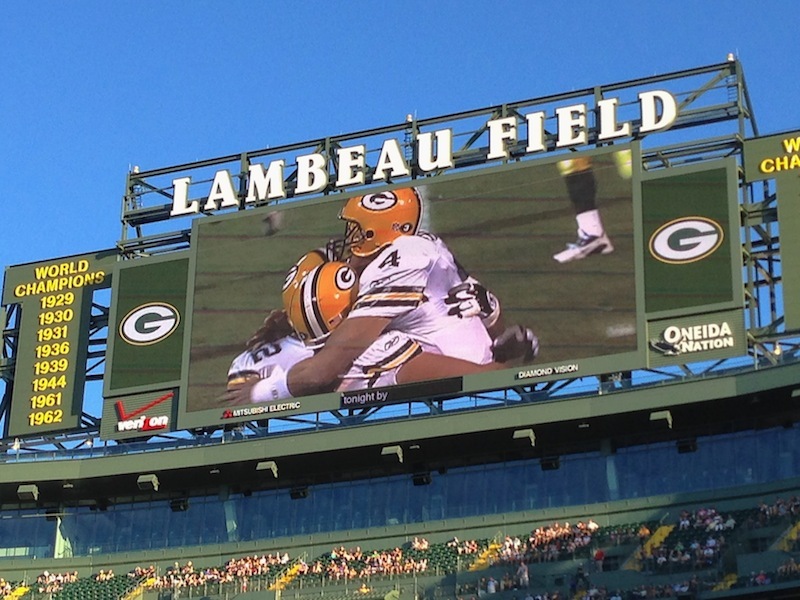 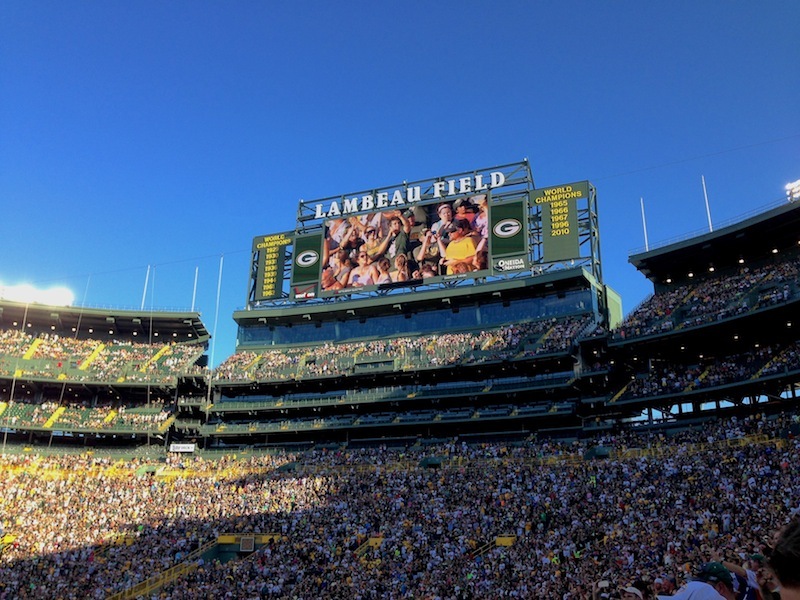 After all those years of never getting to see Brett Favre at Lambeau Field, I was determined to be at his induction into the Green Bay Packers Hall Of Fame (and number retirement). 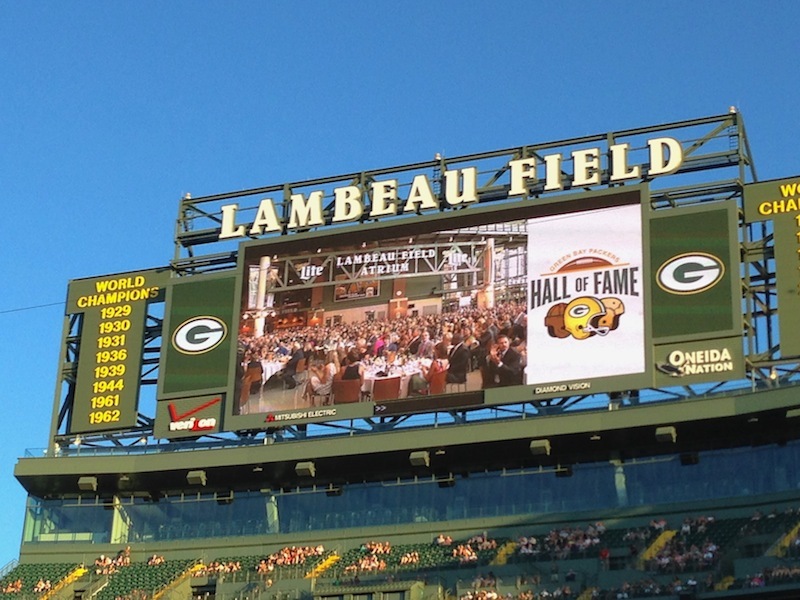 Thanks to my pal Steve “The Owner” Tate for getting me a ticket (it was sold out months ago). 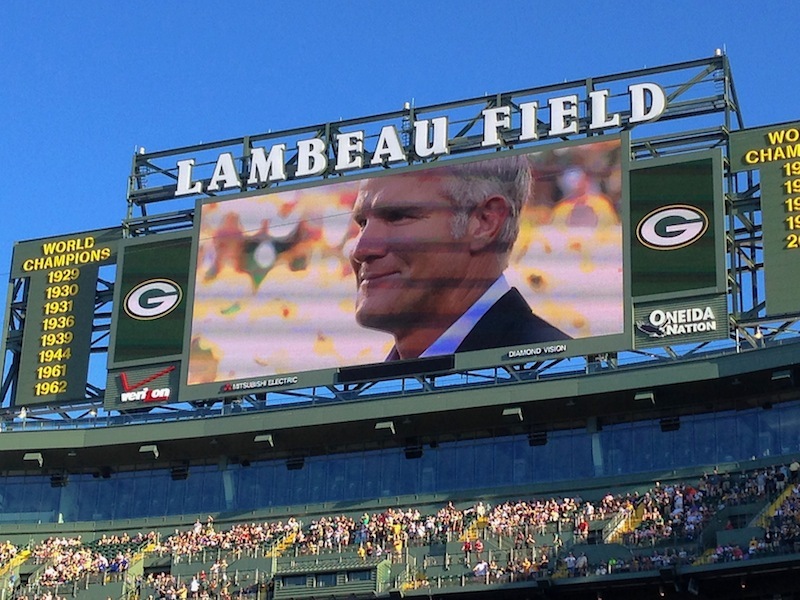 I would have hung outside the stadium regardless, but it was so much better to see Brett enter the bowl through the tunnel. 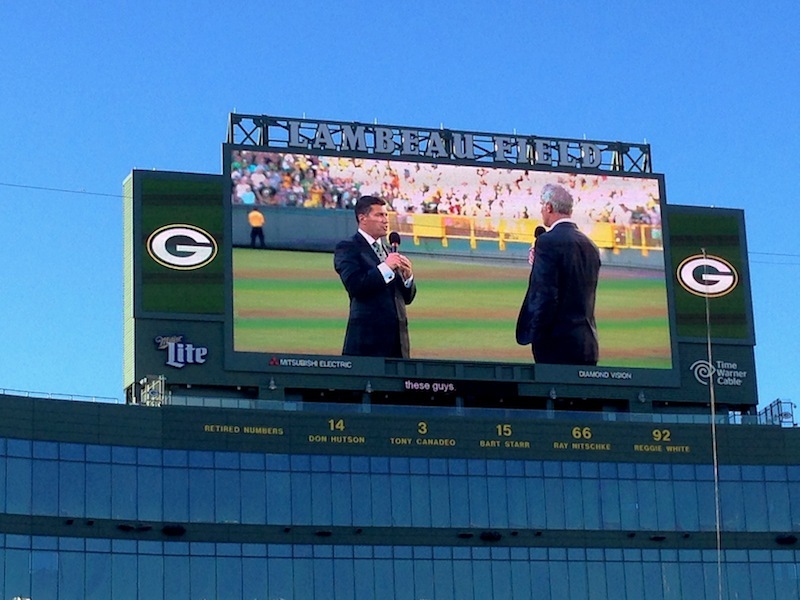 He got emotional, the fans got emotional, I got… wait I’m not supposed to admit that. 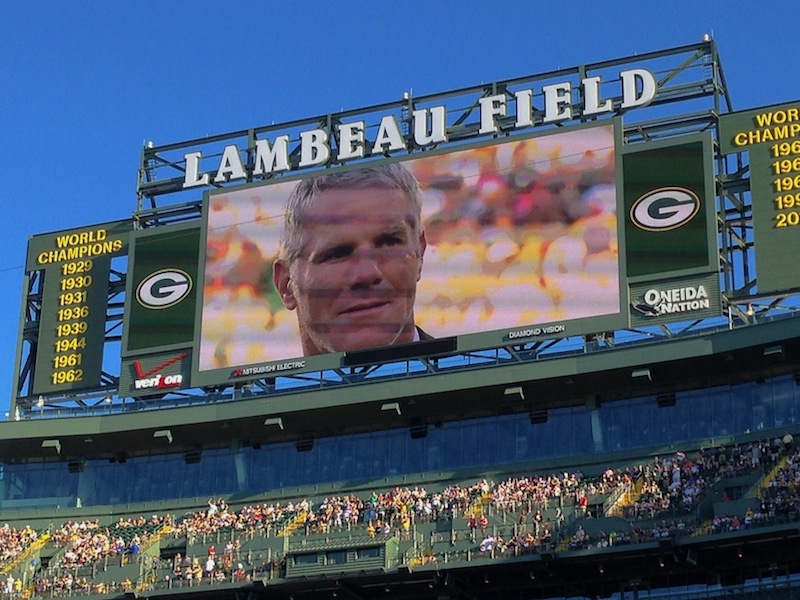 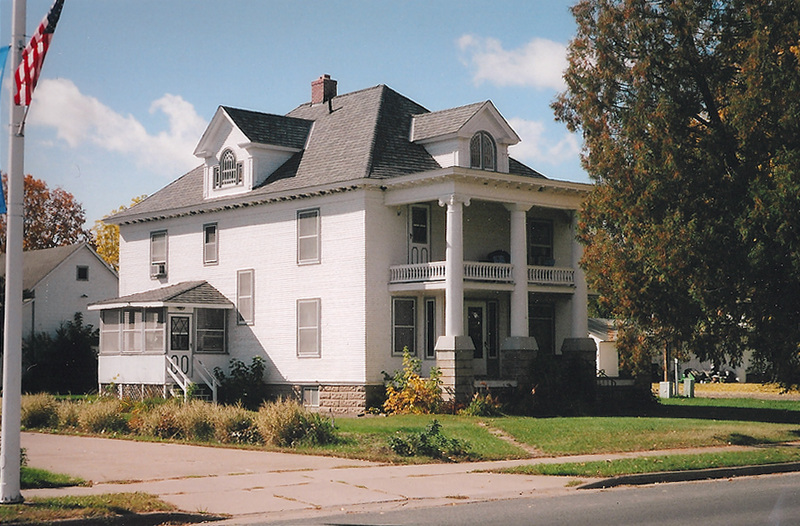 But hey, after a sixteen year man crush and a sad breakup, it’s great to have Favre back in the family. 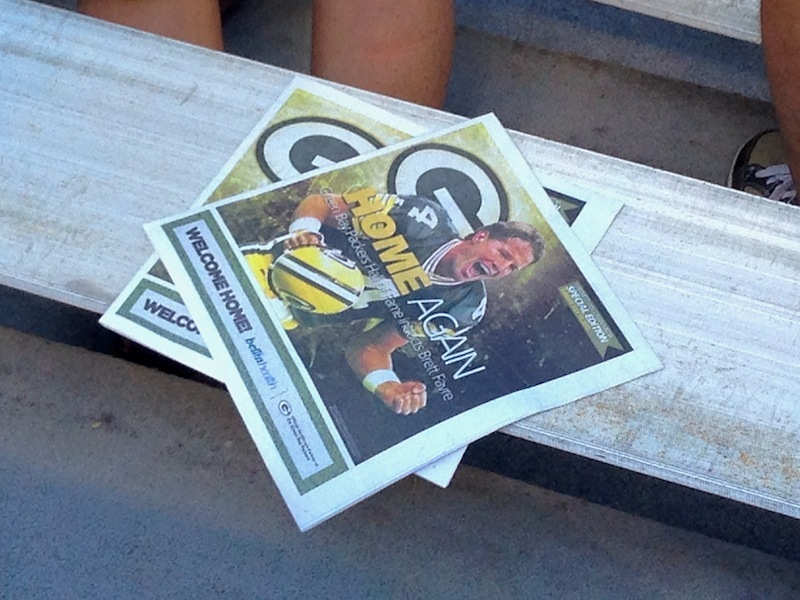 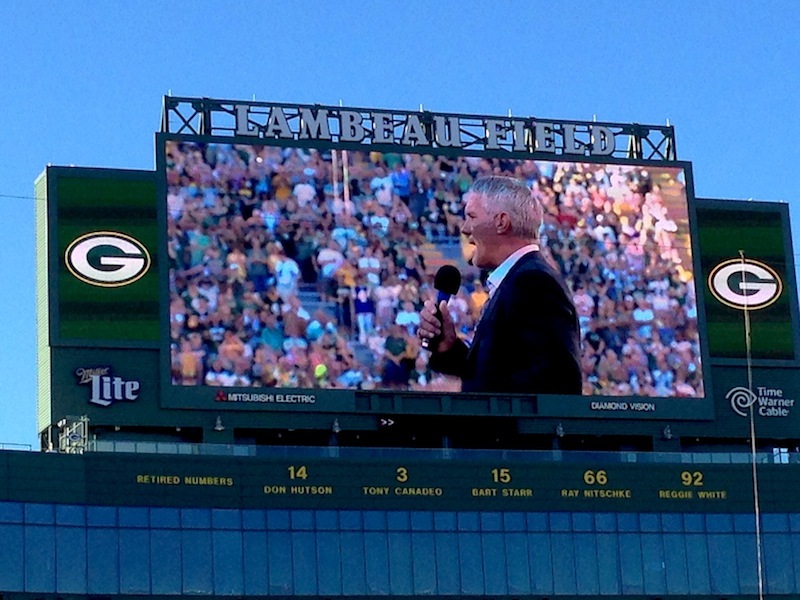 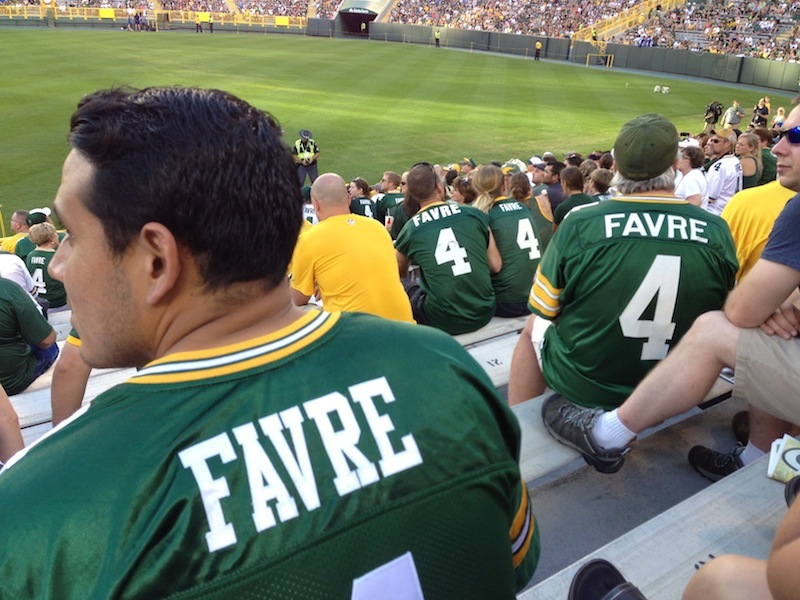 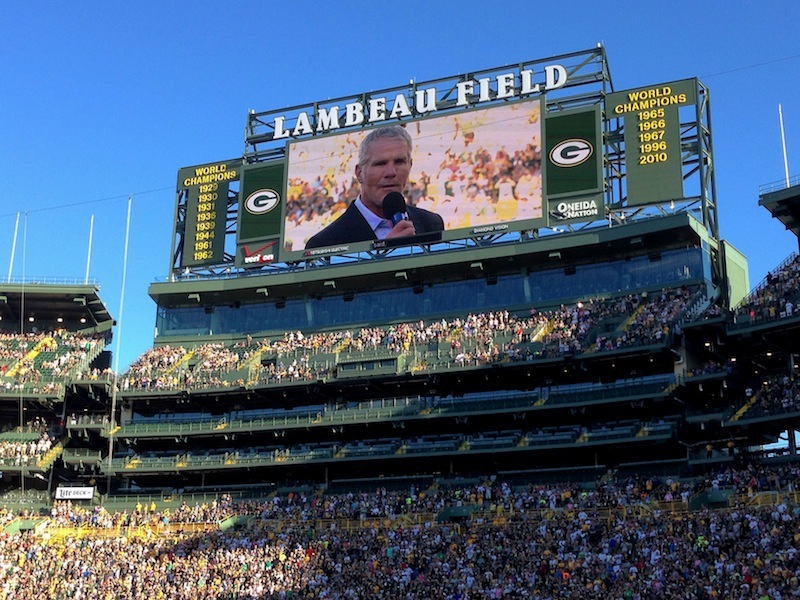 More photos throughout the week, but here are some shots of when Favre addressed the fans in the bowl. 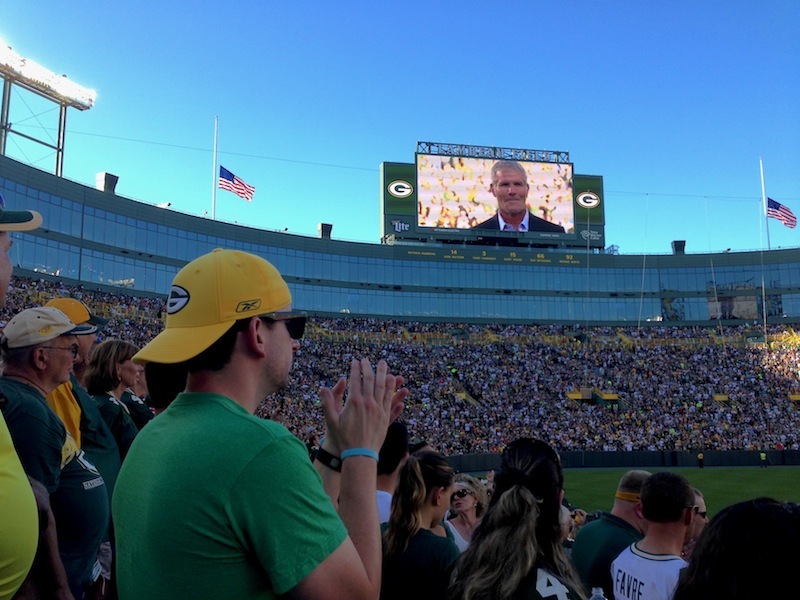 ← EAA In Oshkosh, What A Ride, err Flight!